This crocheted circular tablecloth pattern is perfect for everyday use, holidays and for special events. 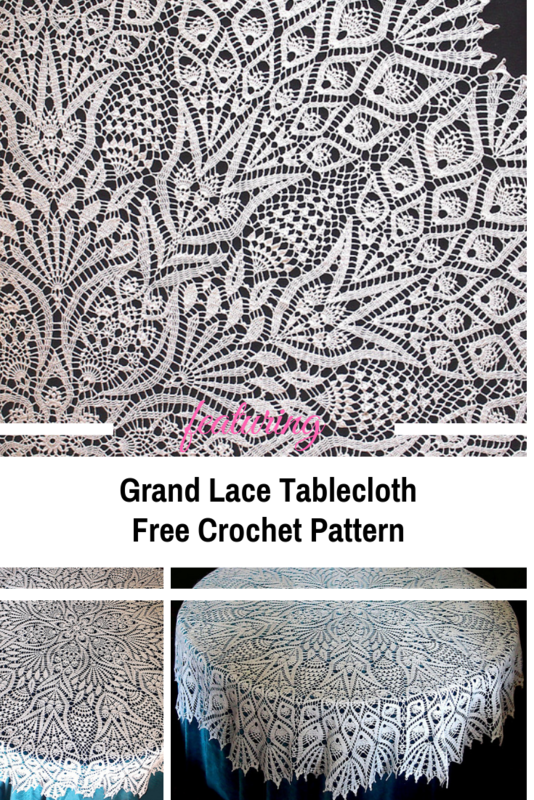 Grand Lace Tablecloth by Olga Gulidova is a fabulous handmade crocheted lace tablecloth pattern that’s great for covering your dining or kitchen table. 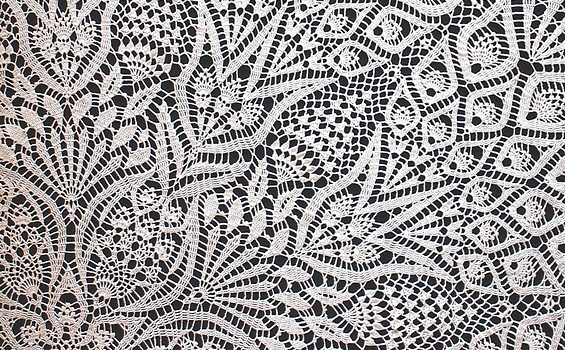 Learn how to make this round lace tablecloth that will make impress all your dinner guests.The pattern comes with very detailed diagrams. Need help with reading crochet diagrams? Learn more here. Check out the Crocheted Circular Tablecloth Pattern with all the directions and full written patterns at: Olga Gulidova. Thanks to Olga Gulidova for the article inspiration and featured image. Don’t forget to follow us on our social media sites for more fun! Facebook, Twitter, Google+, Instagram, and Pinterest.